With an identical hole pattern as old school deck mounts this mount can be used to switch to a deck mount that accommodates modern track accessories without the need to drill more holes. 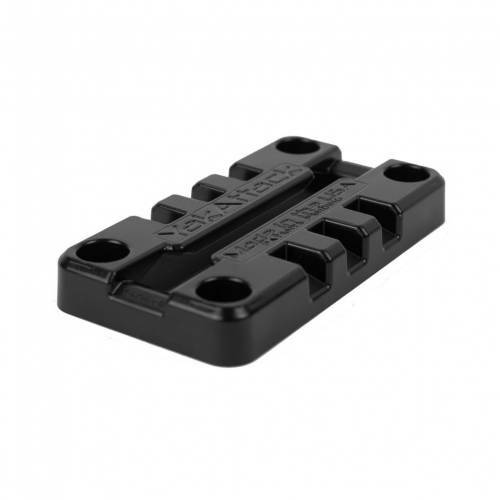 Compatible with the YakAttack LockNLoad™ mounting system and with other MightyBolt accessories. For kayaks with pre-threaded inserts, additional hardware may be required.